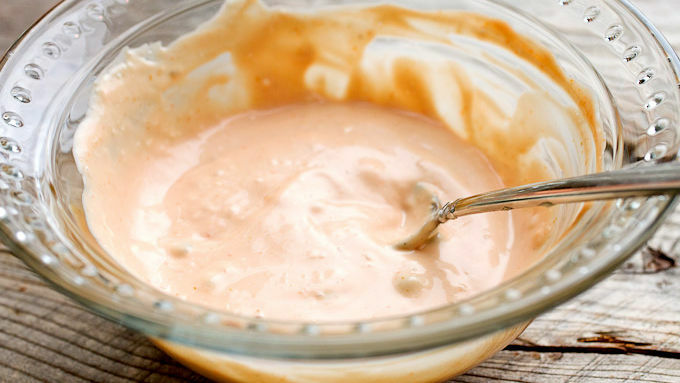 For the burger sauce, whisk the sauce ingredients together and store in the fridge until needed. 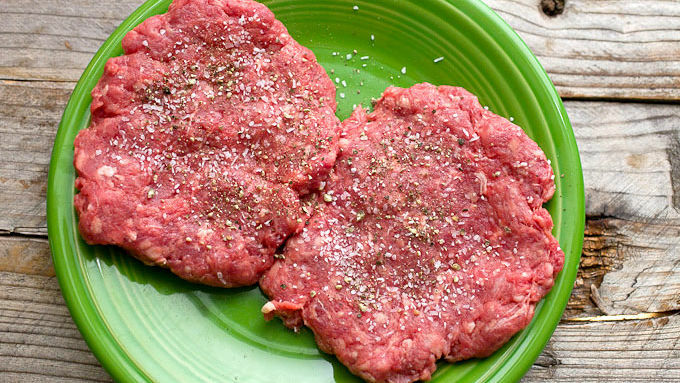 Divide ground beef into 4 thin patties (4 oz. each). They should be thin, so they cook quickly. 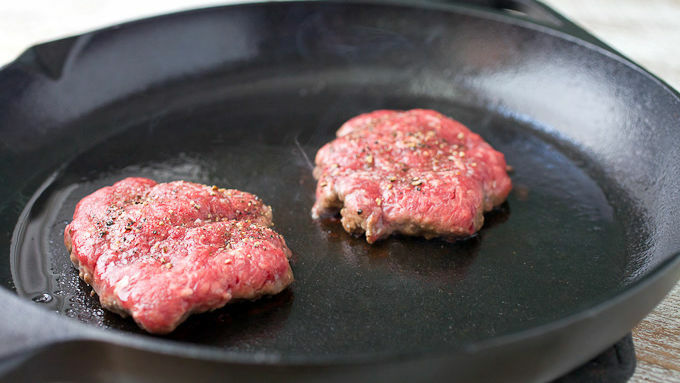 In a large skillet or on a griddle over medium-high heat, add a drizzle of neutral oil and add the beef patties. Press down on patties gently, so they form a crust on the bottom. Cook for about 3 minutes. Season patties with salt and pepper. Flip patties and cook for another 2-3 minutes to finish cooking patties. 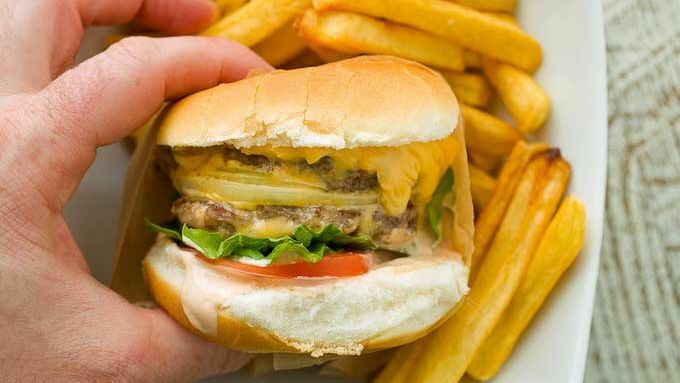 Top each patty with American cheese. 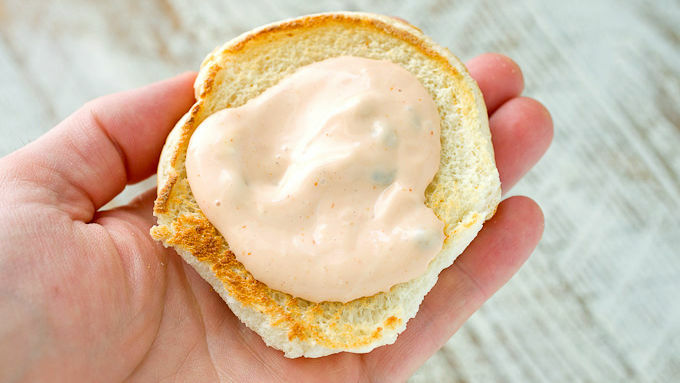 To assemble burgers, toast the buns and smear a big spoonful of burger sauce on the bottom bun. Top with tomato, lettuce, one cheese slice, a slice of onion, a second patty, and the bun topper. 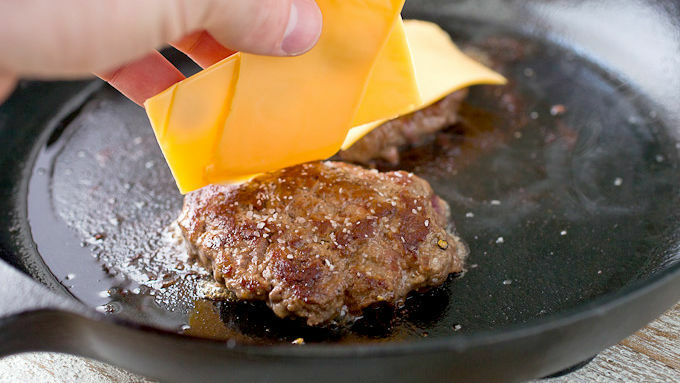 Optionally, wrap up the burger in parchment paper to help prevent dripping! Eat immediately! While you could grill these burgers, they are actually best on a very hot skillet or griddle, so they get a crust on the outer part of the burger. If you do grill them, do so over high heat. If you travel to the West Coast, one of the first things people will tell you is that you have to try an In-N-Out burger. It’s sort of an institution. At the risk of getting hate mail from California readers, I thought I’d do my best to make a homemade version of this delicious burger. After all, not everyone can have one close by and that doesn’t mean you shouldn’t get close to that fantastic double cheeseburger! As with many burgers, this one has fresh tomato, lettuce, some onion, and cheese. I like to use American cheese,because it melts so well. 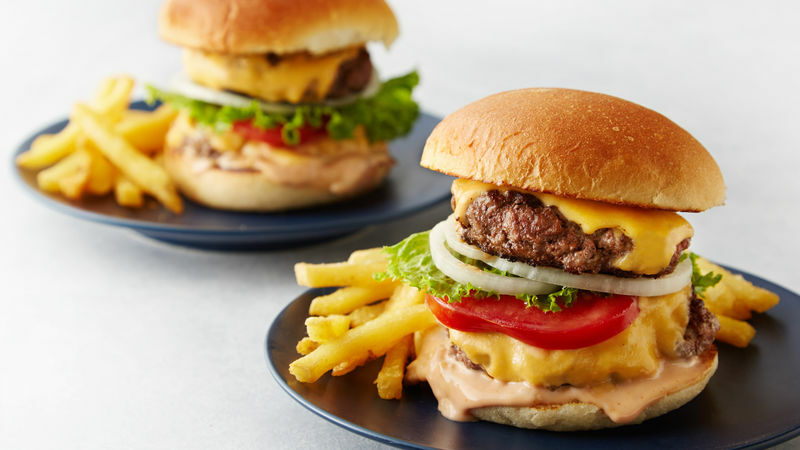 These copycat burgers are so good, it'll feel like you have your own private In-N-Out Burger right in your own home.